Our long tradition of material and design innovation and our manufacturing process know-how combined with a deep understanding of our customers’ requirements has made us a potent force in Aftermarket as well. With cutting edge technology and experienced service engineers, our endeavour is to serve world class technology to our customers. 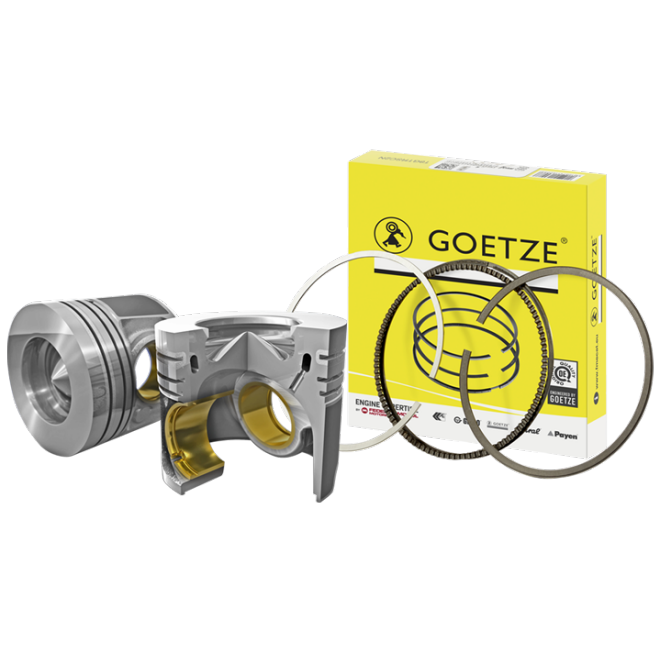 By providing a reliable seal, Goetze rings help to protect the environment by lowering oil consumption, minimising friction and prolonging engine life. 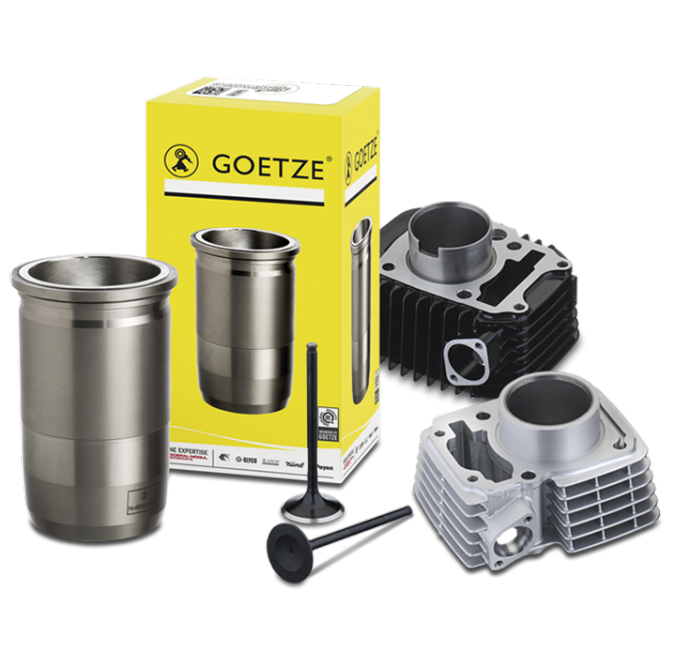 Our well-received dedication to quality, efficiency and product robustness has earned us a leading market position for Pistons in both OEM and Aftermarket field.